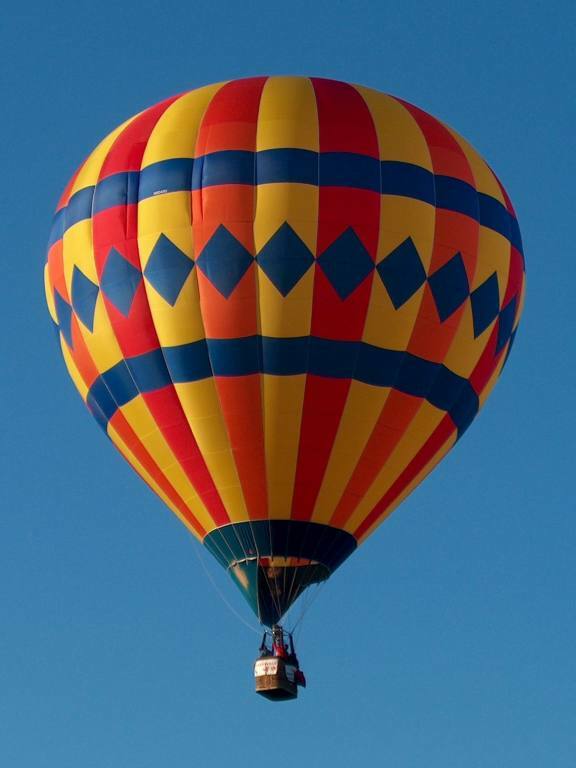 A hot air balloon flight is a wonderful experience and can be a perfect way to celebrate a special occasion or to simply enjoy the countryside from a very different perspective. Balloons need light surface winds for inflation, take off, and landing, so flights typically start at sunrise for the morning flight and two hours before sunset for the evening flight. These are the times when the air is most stable, enabling a safe and enjoyable flight. Flights generally last about an hour. Ballooning is very weather dependent. We don’t fly in rain, fog, snow, or high wind, and we don’t fly when thunderstorms are close by. Experienced balloon pilots are expert at reading the weather and, with safety our primary concern, may cancel or delay a flight if the conditions are not just right.